Starting a Nonprofit? Do You Really Want To? The nonprofit sector is such an essential part of America’s social and economic framework that we do not always realize how diverse and all-encompassing its influence actually is. Americans are known for their pioneer temperament, community spirit, and help-thy-neighbor attitude, so it is no wonder to see nonprofit organizations spring up to address every facet of the society. Americans show social consciousness, concern for the environment, commitment to saving historical sights, duty to advocate individual rights, and an urgency do this all as a personal vocation for a cause. This commitment can lead to a desire to starting a nonprofit organization. Starting a nonprofit requires more than passion or devotion, however. One needs understanding of financial management, knowledge of legal requirements, managerial skills, community relations, familiarity with issues in the field, friends and supporters, and more than anything, time, energy and endless patience. One needs to be extremely determined before launching an enterprise of any scope. Here are some questions to ask yourself before taking the final step of starting a nonprofit. Is somebody already doing what I would like to do? There is no sense in duplicating an effort that already exists. Perhaps there is a possibility of working with an existing organization as a consultant, fundraiser, employee, direct-service volunteer, or board member. A similar organization may exist at the national level, and you could organize a new local chapter. Is this the right time and place for starting a nonprofit? How will your idea be received by the community? Is there a true need for your services? Have you tested the idea or are you the only one who thinks it is essential? Who are your constituents? Do I have the necessary friends and supporters who would be willing to work with me? It is impossible to start and manage an organization alone. 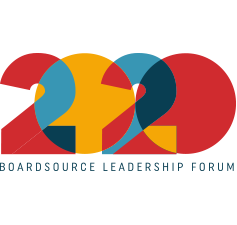 Above all, a board must be recruited and paid or volunteer staff may be necessary from the beginning on. How would I finance my organization? Do you have the necessary seed money or know where you can get the initial funding? Have you developed relations with the leaders in your community? 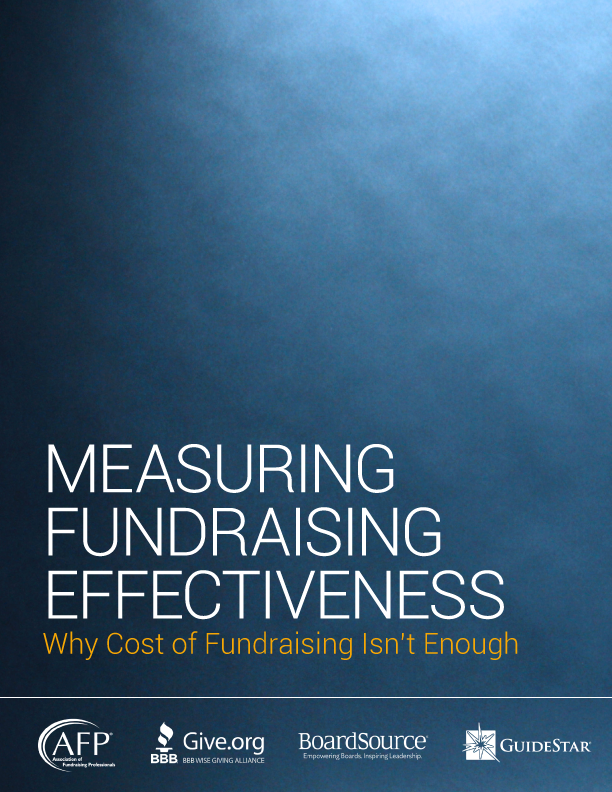 How much fundraising will you have to do? Should the services of your organization be free, and if so, how will it produce earned income? Should you form a membership organization and charge a fee? Could I associate my group with an already established organization? If you are not ready to start a permanent enterprise, perhaps another organization could provide office space and administrative help for your cause. Maybe this other organization could act as my group’s ‘fiscal sponsor.’ Perhaps your group could be a new focus for another organization and provide the necessary expertise to create an additional program. Do I understand the steps of forming a nonprofit organization? There are a multitude of procedures to take care of before a nonprofit organization is ready to function: forming a board, drafting bylaws, developing a strategic plan, incorporation, applying for a tax-exempt status, securing funding, setting up an accounting system, locating an office, applying for licenses, recruiting staff, and so on. Are my financial ambitions appropriate for the cause? Running a nonprofit or serving as a nonprofit board member is not going to fill your pockets with cash. Over time, as revenue becomes stable, staff members can be compensated. Board members, on the other hand, serve as volunteers and private inurement is not acceptable: Personal benefit is not allowed. Will you be content and in the position to serve and work for your cause, get satisfaction from the results of your labor, and always put your organization first before thinking of your personal gain? National Council of Nonprofits, which can provide name and address of local state associations for nonprofits.